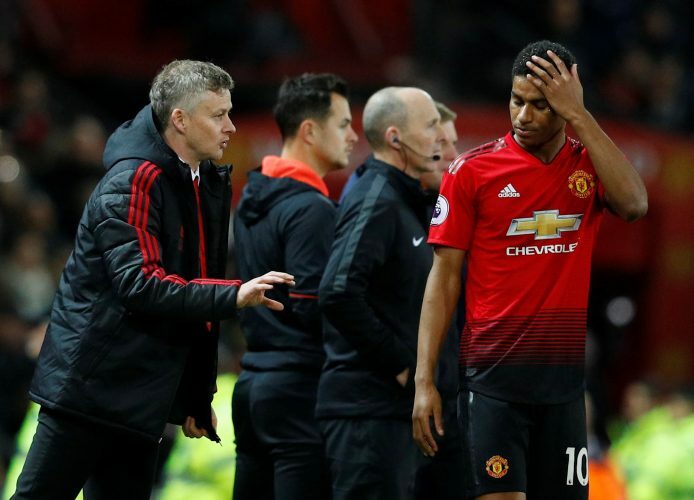 Manchester United bagged yet another win under interim boss Ole Gunnar Solskjaer, as they secured a 2-1 win over Brighton & Hove Albion on Saturday. Paul Pogba’s opener from the spot got the Mancunians going, but it was Marcus Rashford’s brilliant goal that ended up being the decisive clincher at full-time. The young Englishman pulled off a terrific skill at the edge of the box before hitting a lethal strike past Brighton goalkeeper David Button. The Norwegian further shed light on the advice he gave the youngster upon meeting him for the first time: “What I like the most is to get into their heads and find out what they are thinking. He is so calm and assured when he is finishing. “Sometimes you make it hard work. I thought we played some great stuff at times. At the start of the second half we could have finished the game with great chances.